Full range of IT & related services with a dental focus. When it comes to technology, dental practices have unique needs. Compass was established in 2001 to provide IT services specifically to dental practices. We currently support over 500 offices in four states. Our clients range from solo practitioners to multi-specialty, multi-location practices. We have experience with all significant practice management programs and imaging applications and peripherals. Our expertise in HIPAA compliance, EMR/DHR and cloud based telecommunications solutions helps you address these emerging needs. 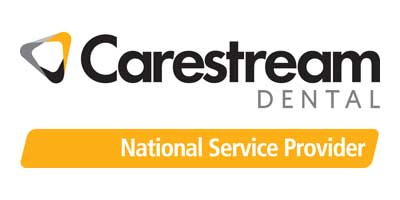 If you have a current need, an upcoming project or would like to find out what a dental specific IT provider can do for you, give us a call at (866) 336-8727. 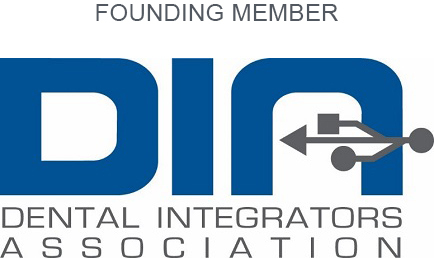 Compass is a founding member of the Dental Integrators Association, a Carestream National Service Provider and a Patterson Preferred Hardware Provider.